← Narnia is the New Nutcracker! 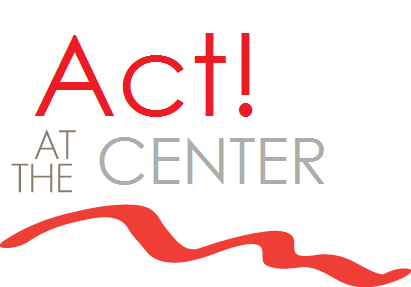 Having had the good fortune to study acting during two sessions of the Acting Studio at PACT, I can’t recommend it highly enough. Naomi’s teaching style is nurturing yet challenging. No one should walk in there feeling like they “won’t belong.” I loved every minute of it. Thanks for your feedback, Paula! So pleased to know you had a positive experience with us.